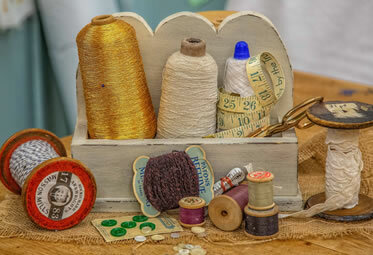 Based in Ashbourne in Derbyshire, we offer a range of crafts, services and haberdashery. 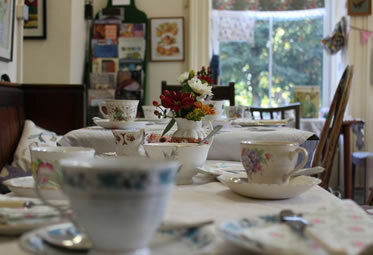 We have a friendly atmosphere and welcome people to visit us for a browse around. 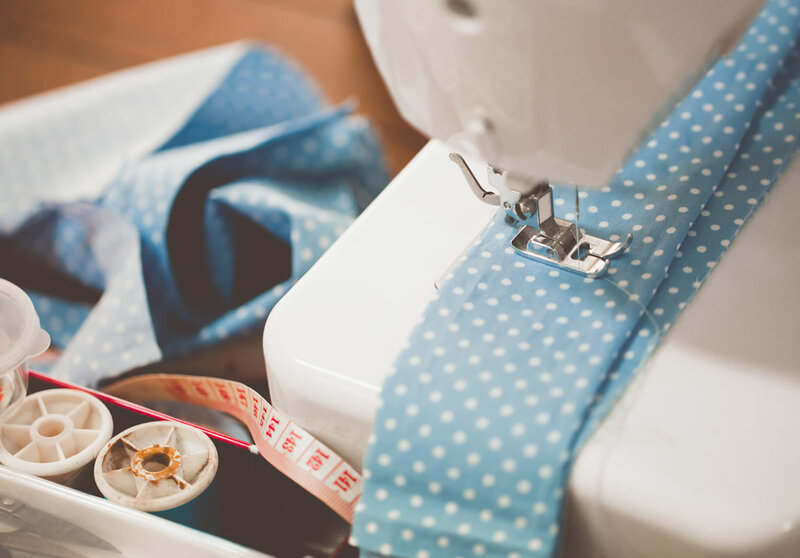 Take a trip down memory lane and rummage through our vintage patterns, fabric and ‘notions’. Our shop is full of handmade crafts from local artists in Derbyshire and Staffordshire. We offer a wide range of workshops for you to try as well as weekly and monthly events. 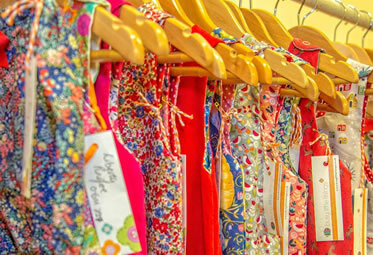 We are proud to be the only stockist of Liberty Tana Lawn fabric in Derbyshire.